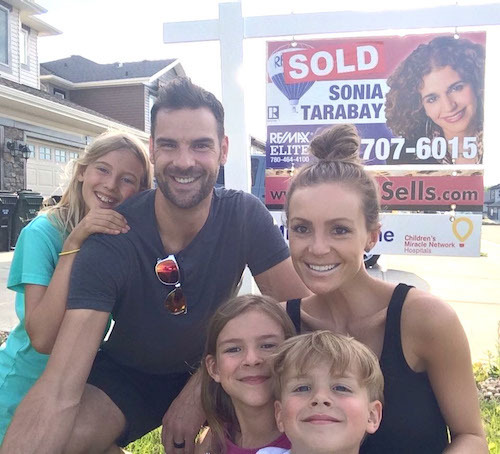 Creating and sustaining long-lasting relationships are important to Sonia, and her passion for real estate is rooted in her passion for connecting with people. She understands real estate isn't just about a property transaction: It's about creating a home, growing a family, making new memories, and building a community. 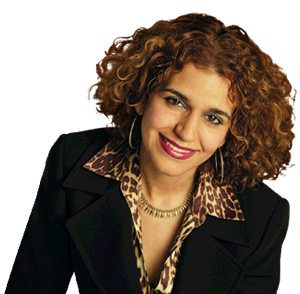 Sonia's role in her client's lives has always been about more than a single real estate transaction. She is an expert advisor, but also a confidant and a friend to all her clients. Sonia wants to get to know you — your personality, your plans for the future, and your family. Her genuine interest in her client's lives and goals makes her a stronger REALTOR®, and she considers everyone she's worked with as a lifelong friend rather than "just a client". We consider you a friend and will recommend your services to all our family and friends. 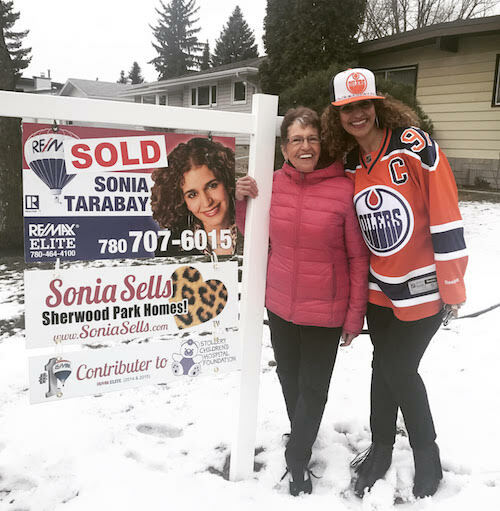 Now that Sonia SOLD our house, we actually miss seeing her and talking to her!